Vegetarian diet has many variations. 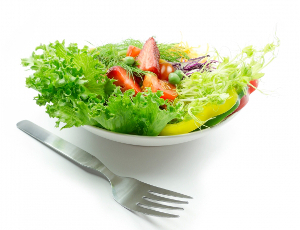 In Cathy Catering DIET we prefer the basic form –not eating animal meat, but consuming dairy products and eggs. We decided to choose this kind of diet, because it is the common among vegetarians. Vegetarian diet not only decrease cholesterol and arterial blood pressure but also helps you with keeping slim silhouette. In Cathy Catering DIET we took care that our vegetarian diet consist all vital nutrients like iron and folic acid. The deficiency of them is often a problem in this kind of diet.